Physicians everywhere agree that eight hours of sleep is ideal for the human body, but did you know that there are many health benefits you can gain from sleeping well beyond waking up feeling rested? Regularly getting a good night’s sleep can increase your ability to focus, decrease your hunger or sugar cravings, and even improve your overall mood for the day. When you get a good night’s sleep every night, it is easy to wake up on the right side of the bed, but there are many common issues that can interfere with your sleep and impact your productivity. Below are some of the most common sleep ailments, along with tips for overcoming them in your own home. With one in every five Americans suffering from at least one form of anxiety, there is no question that it commonly leads to sleep loss. When you are worried about how much sleep you can get if you fall asleep right now, stressing out about your responsibilities for tomorrow, or just reflecting on how you should have said something different in a meeting today, it is easy to lose track of time and therefore miss out on hours of sleep. 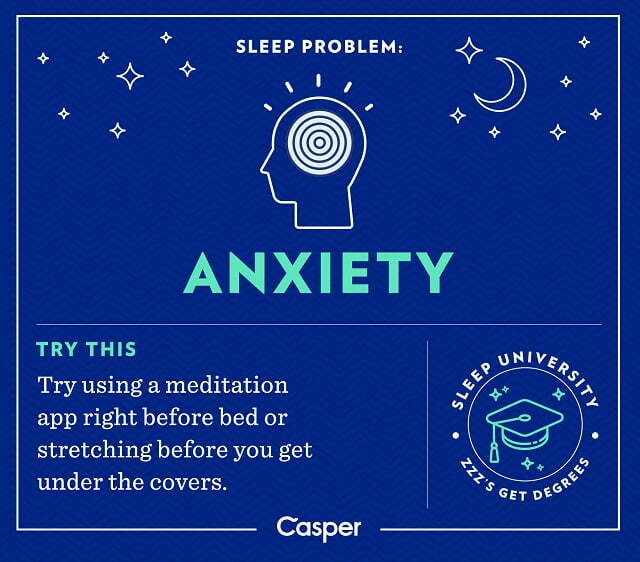 If you are losing sleep due to anxiety and worries, it can be beneficial to try a simple meditation routine before bed. 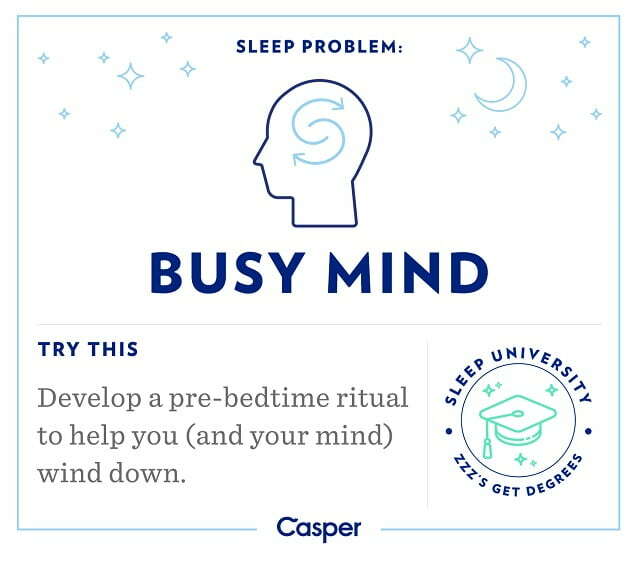 Similar to anxiety, many “night owls” get a rush of energy at night and have their most productive or creative times when they should be heading to bed. For people who are bouncing off the walls when they know their alarm will be going off in just a few short hours, developing a night time routine can help slow racing thoughts and develop a relaxing habit that signals to your body that it is bedtime. For others, though, racing thoughts may only be slowed by cutting out an afternoon cup of coffee, or switching to decaf. 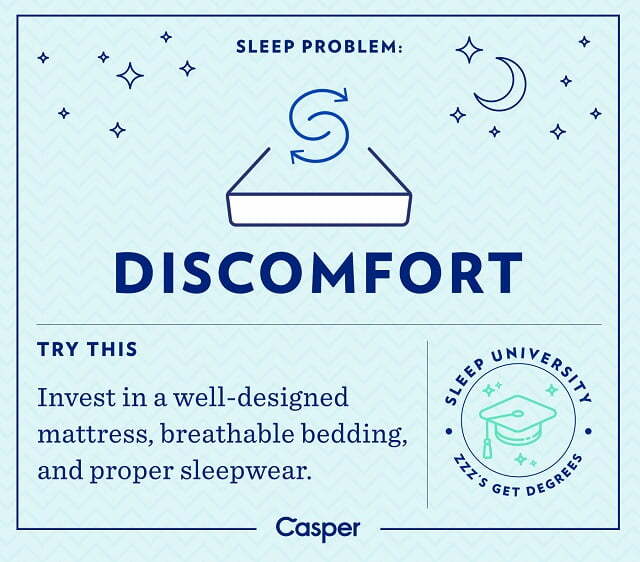 Night time discomfort can come from many sources, such as your choice of sleep clothing, the thread count of your sheets, sore muscles, headaches or even the mattress and pillows you use. If you are experiencing discomfort that interferes with your sleep patterns, it may be time to purchase a new mattress without old-school springs, a common source of aches and pains. 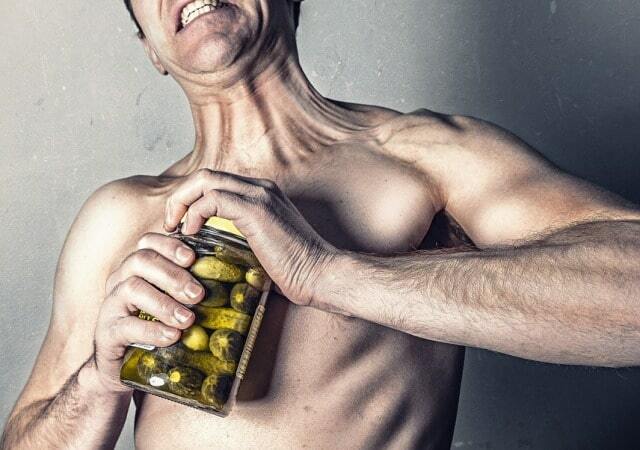 While some weight-loss theories suggest that going to bed hungry every night is the only way to avoid packing on pounds, there is actually more research that suggests that going to bed hungry leads to sleep interruption and breakfast binges the following morning. 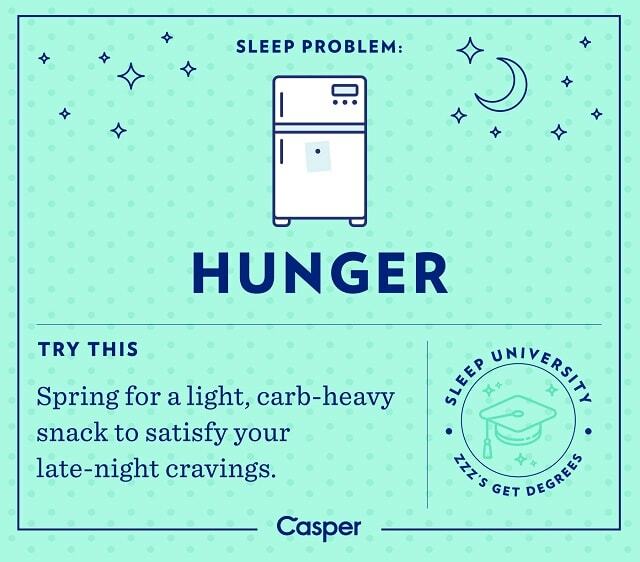 To get the best results from a nightly snack, it is best to eat something high in carbs that will be slowly absorbed by your body as you sleep, such as oatmeal or rice. You'll be more ready for that morning workout as well. 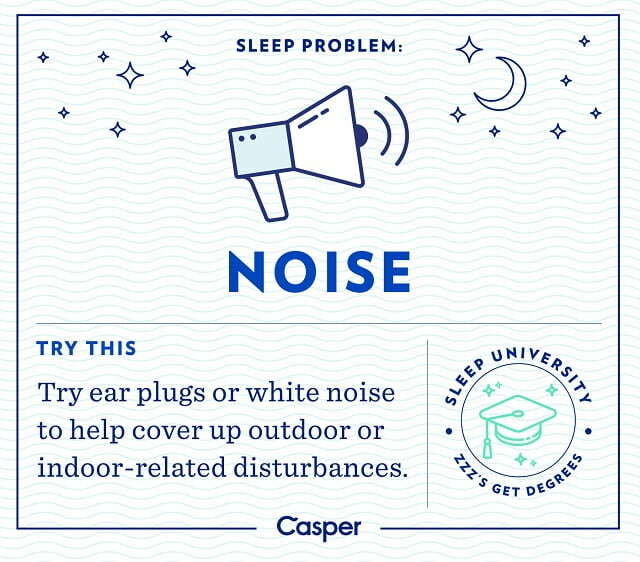 There is no such thing as the “perfect” noise level for sleep, as it depends entirely on personal preference. While city slickers tend to prefer louder environments for sleeping, people who wake up to the drop of a pin may benefit from turning on a white noise machine before they go to bed, as this can drown out cars passing by and howling winds, but won’t be as distracting as the television volume. Televisions, phones, tablets and computer screens all emit blue light, which mimics the sun’s natural rays, so the sun’s ability to wake you up in the morning is recreated by screens at night when you scroll through your phone or watch tv before bed. 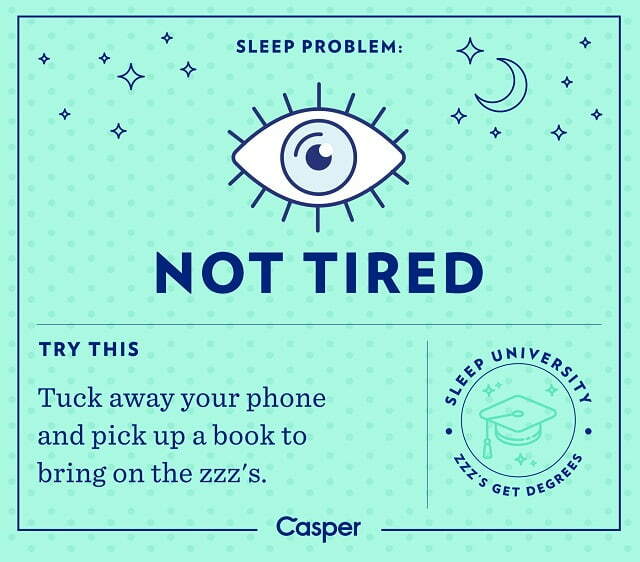 To reap the most benefits from a dark room at night, turn on a lamp and read a book at night to ease your eyes into a tired state. Many folks rise to an alarm Monday through Friday, and look forward to being able to sleep in every weekend. 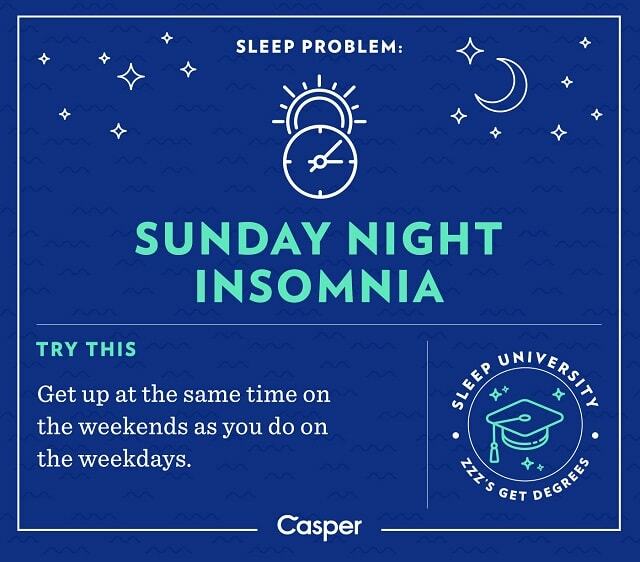 However, this often leads to restless Sunday nights because you are not as tired as you would be on weekdays. To combat this, try waking up within an hour of your weekday alarm’s time to get on the best sleep schedule for your body. Shivers and night sweats both cause a lack of sleep, and there are nights when you feel like you can never flip the pillow over enough times to find a temperature that is comfortable enough to allow you to fall asleep. 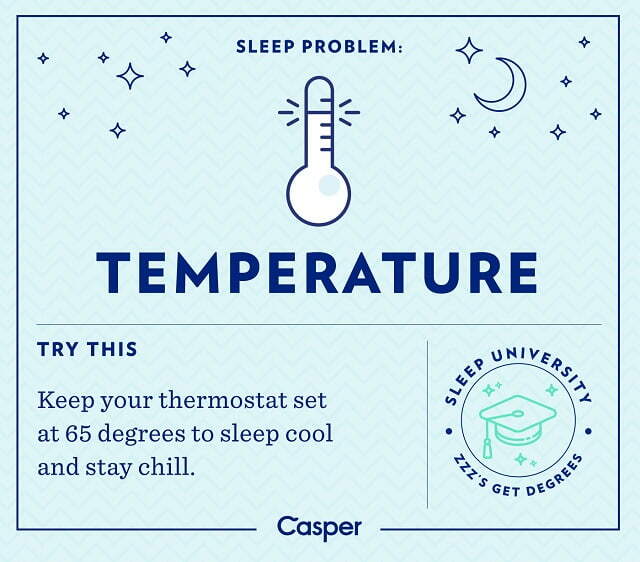 While each individual has their own temperature preferences, with some people living for snowy winters and others yearning for year round sunshine and beach days, people all statistically sleep the best when their bedroom is between 60 and 67 degrees Fahrenheit. Sleep well my frugal friends! I hope you enjoyed this article about how getting enough high quality sleep can improve your health for less money. Interested in more articles about improving your sleep and health?